How to check the CMAT 2017 Percentile? Follow the below-mentioned steps and predict your score now! 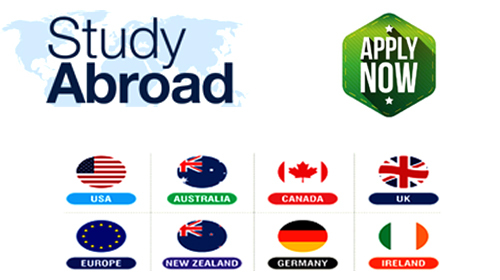 · Fill required information (Name, Mobile No., Email and Location), Click on Submit. · Fill the OTP, which you have received in your given mobile no. · Fill your score section-wise according to your current preparation level - "How much score you expect"
· Click on Confirm Button & Get your Score. You also can refer to your friend by typing their mobile nos. After completing the above-mentioned steps successfully, you will be able to check the predicted percentile on the screen and you will also receive the same in your email directly. CMAT is conducted by All India Council for Technical Education, known as AICTE. 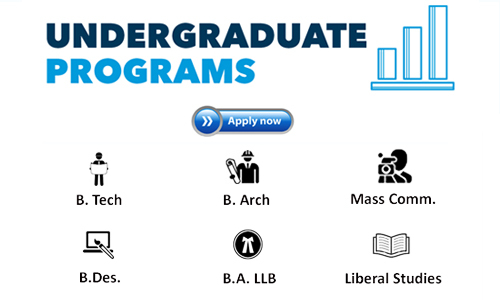 Many of colleges like K.J. 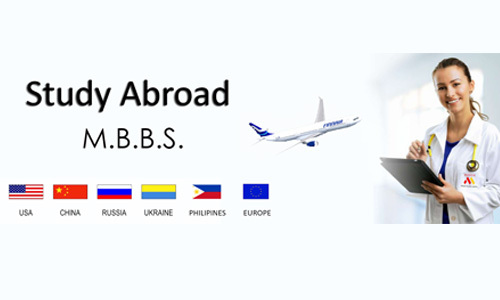 Somaiya Institute of Management Studies, Great Lakes Institute of Management, Welingkar Institute, Goa Institute of Management etc. accept CMAT scores. 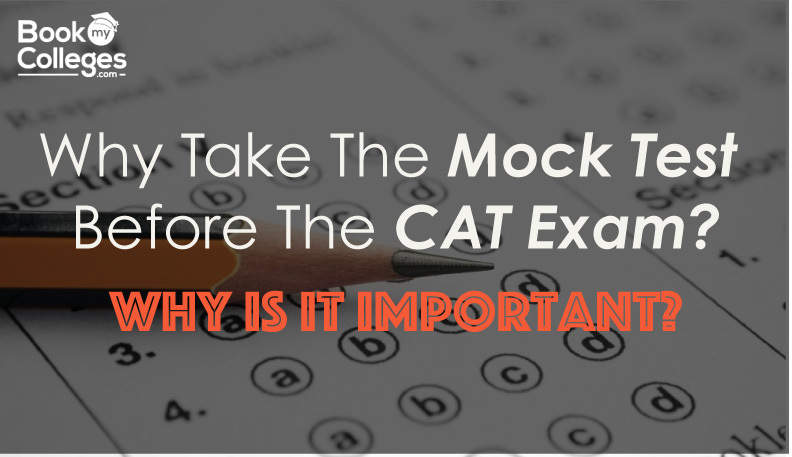 Why take the Mock test before the cat exam? Why is it important? 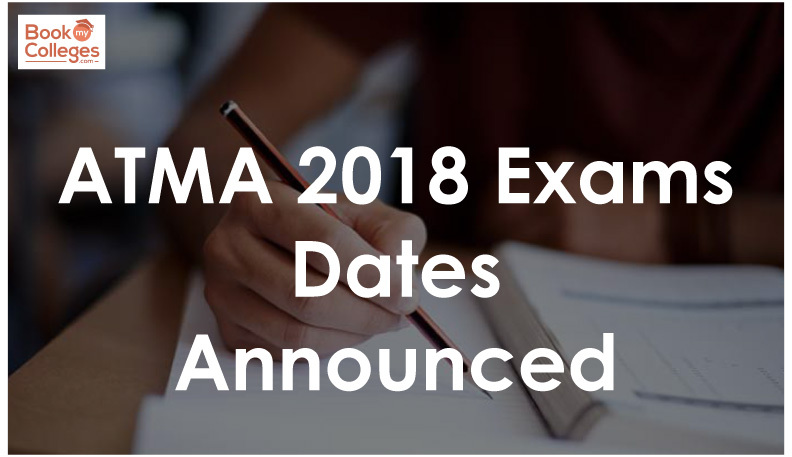 Stay Updated About All the Latest MBA News, Exams and B-schools. You never know this might be what you have been looking for all around. Get it now !!! No Updates Available at the moment.